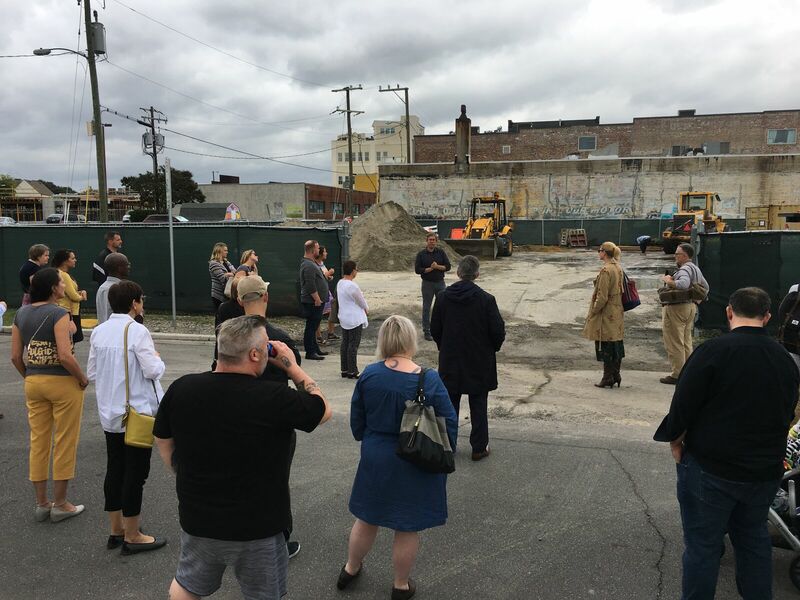 Written by WPA on August 8, 2018 . 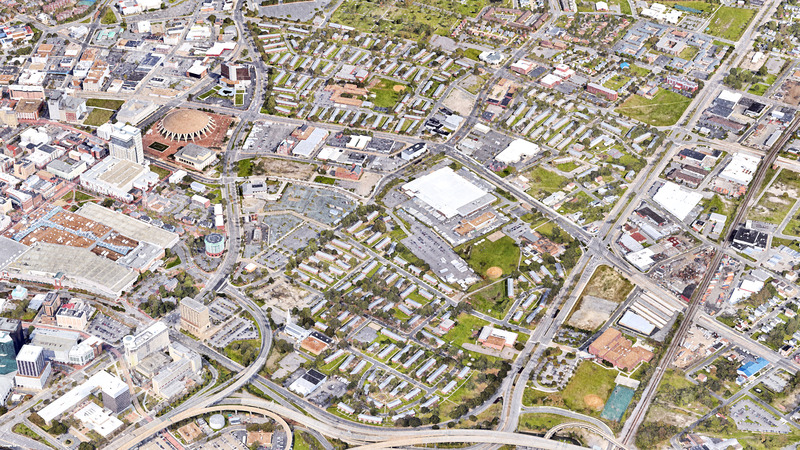 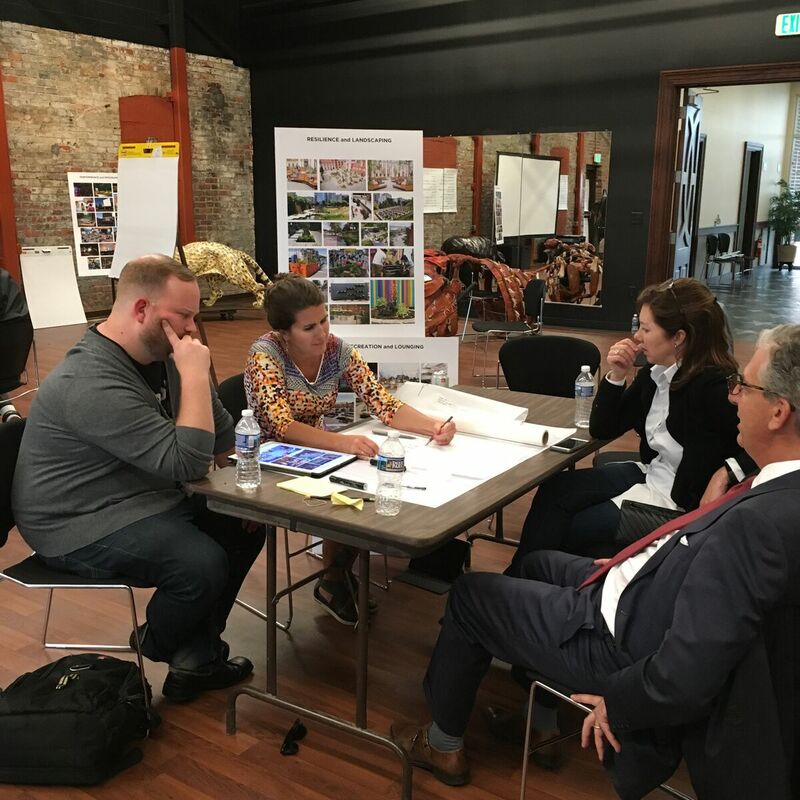 Posted in Blog, Charrette, Downtown Norfolk, Event, Hampton Roads, New Construction, Norfolk, Residential, St. Pauls. 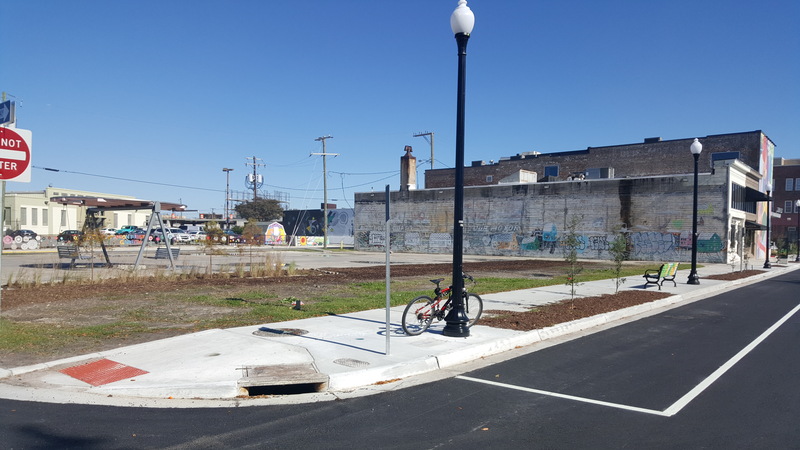 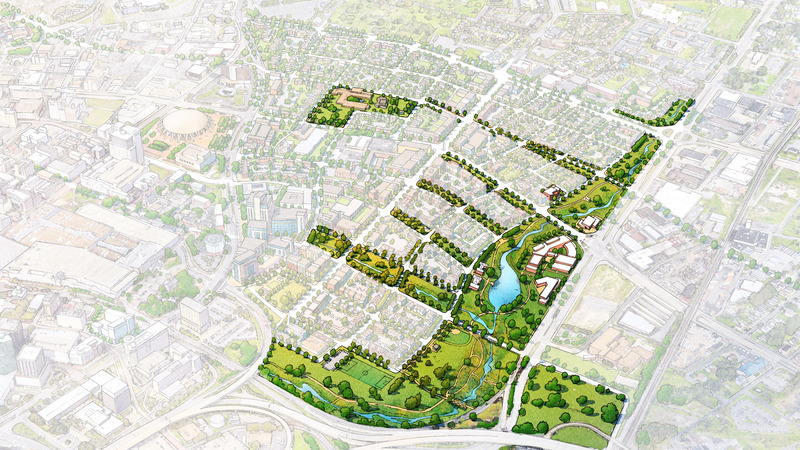 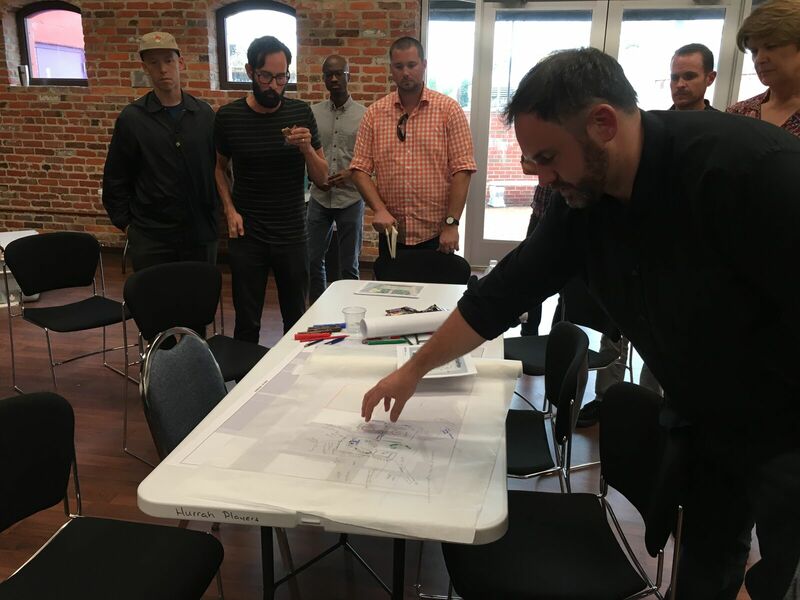 After three days of lively charrettes, residents of Norfolk’s Tidewater Gardens community are closer to a new envisioned future. 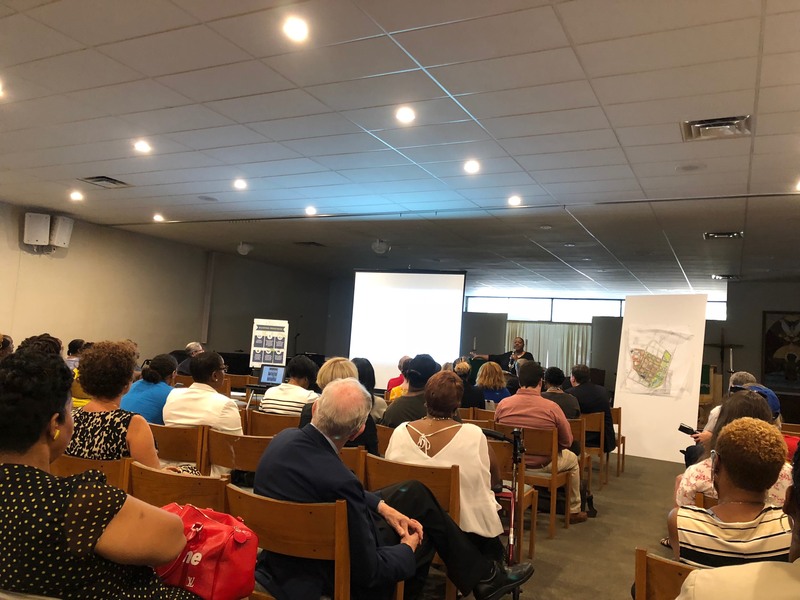 WPA participated in the mid-July event for the Choice Neighborhoods Initiative HUD Grant with the City of Norfolk, NRHA, The Communities Group, Ray Gindroz, and the lead architect and planner, Torti Gallas + Partners. 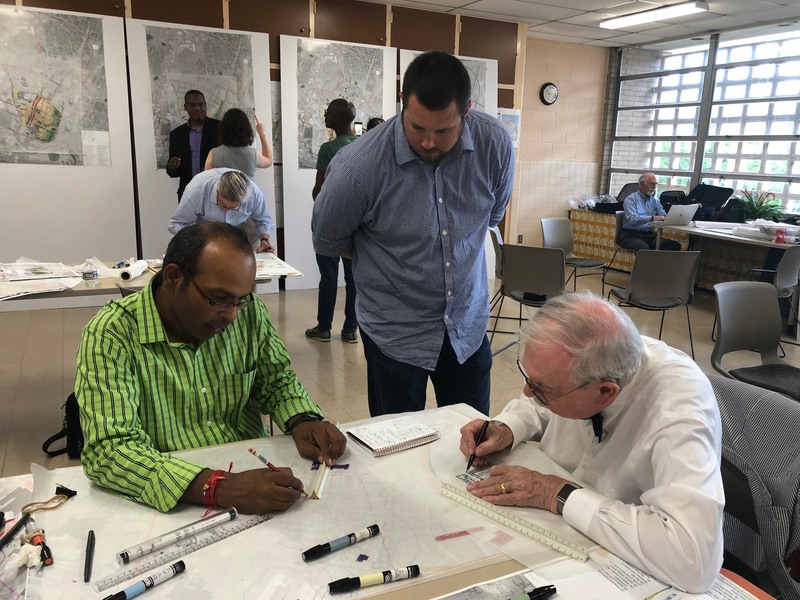 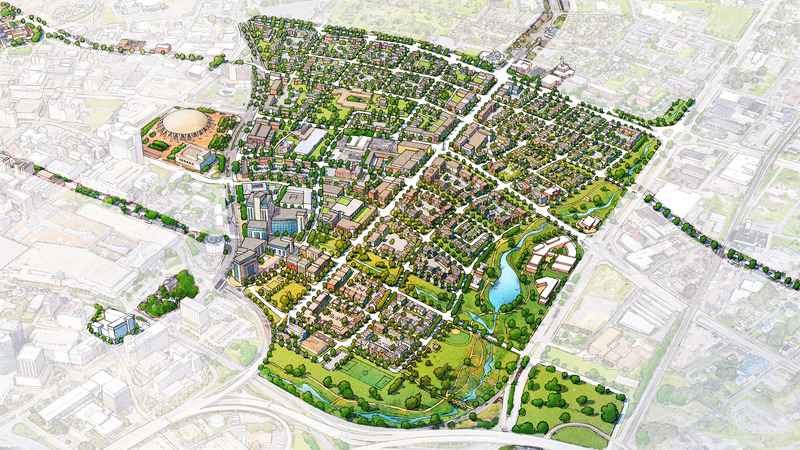 Meeting at the Basilica of St. Mary’s, participants advanced a plan for the St. Paul’s Area Redevelopment Phase 1 that creates a framework for new development that meets the needs of the community. 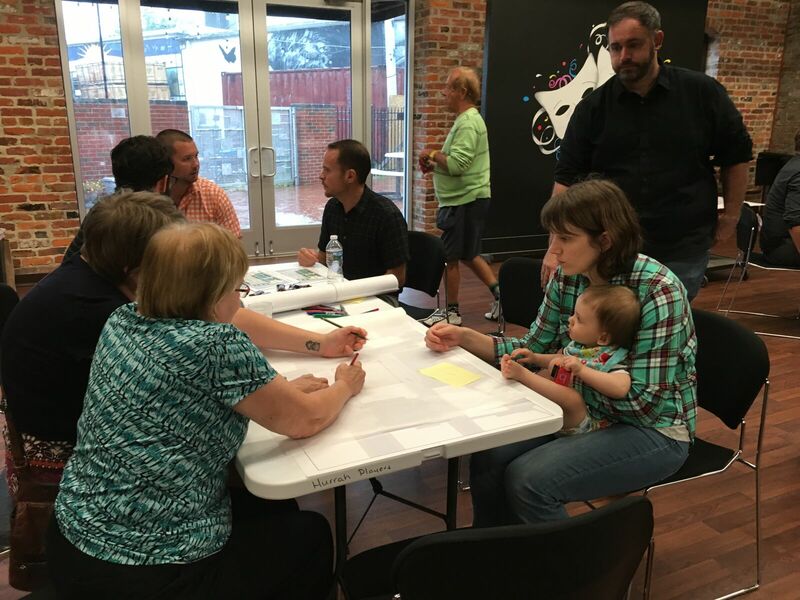 The next round of community input is expected in August. 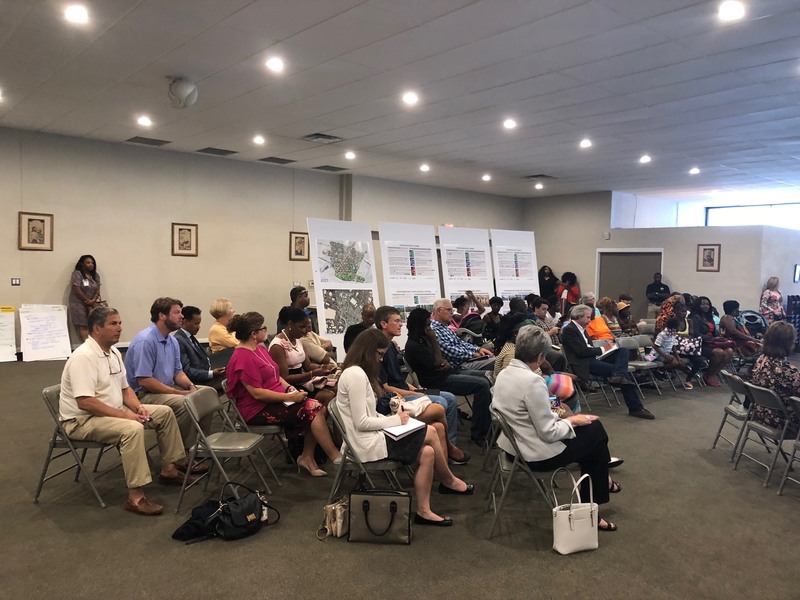 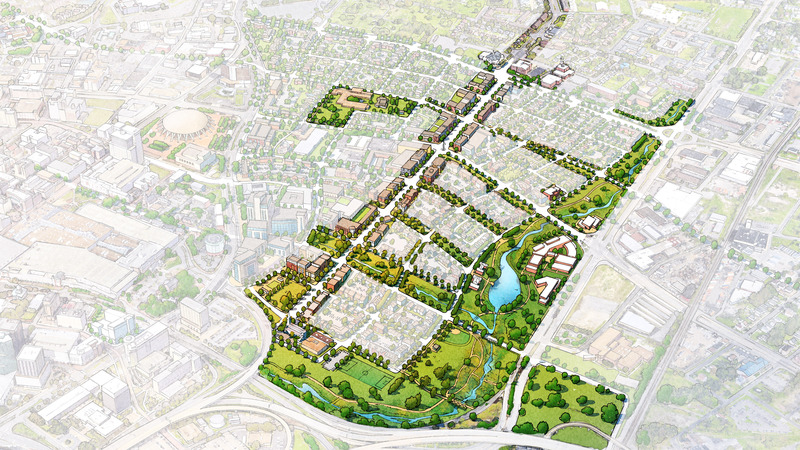 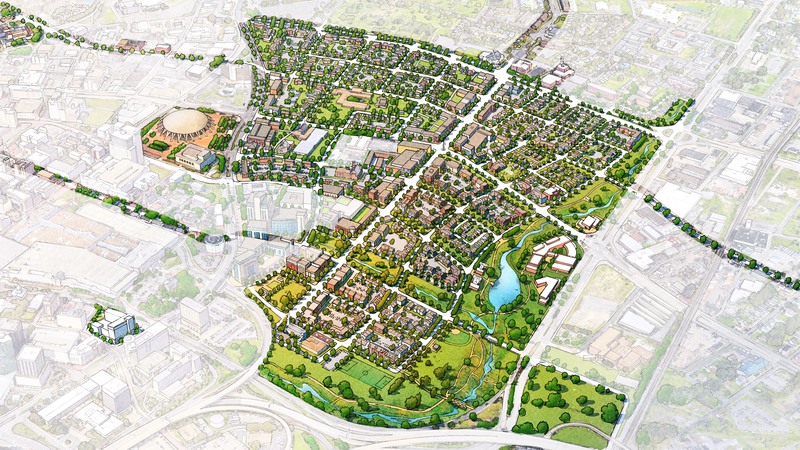 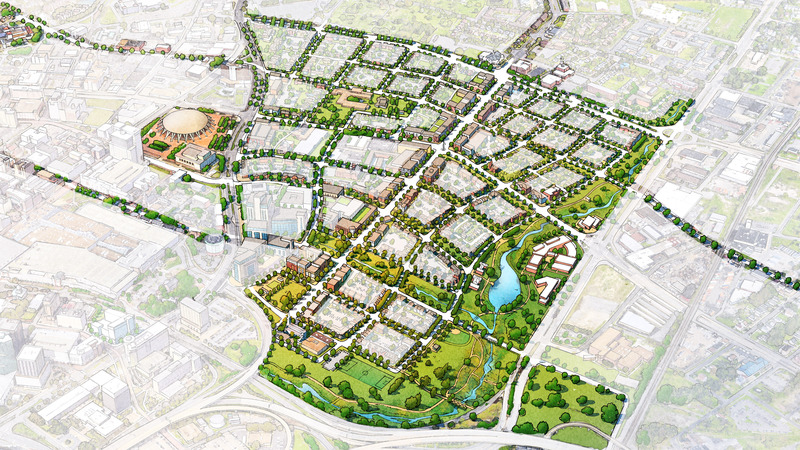 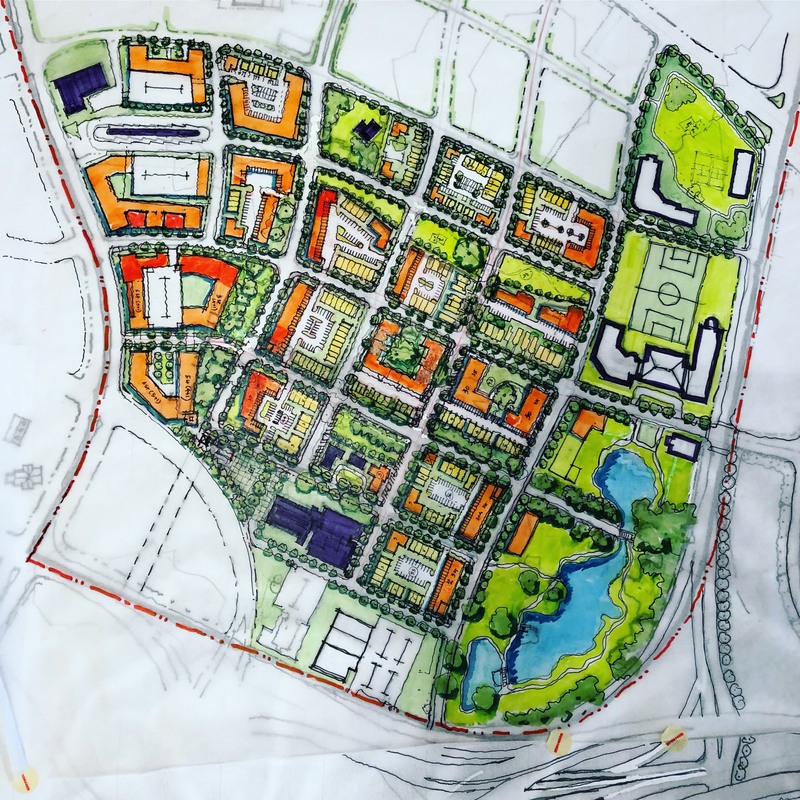 The plan includes new street connections, flooding abatement and a range of housing options from mid-rise apartments to single family, along with an enlivened Church Street to include new retail. 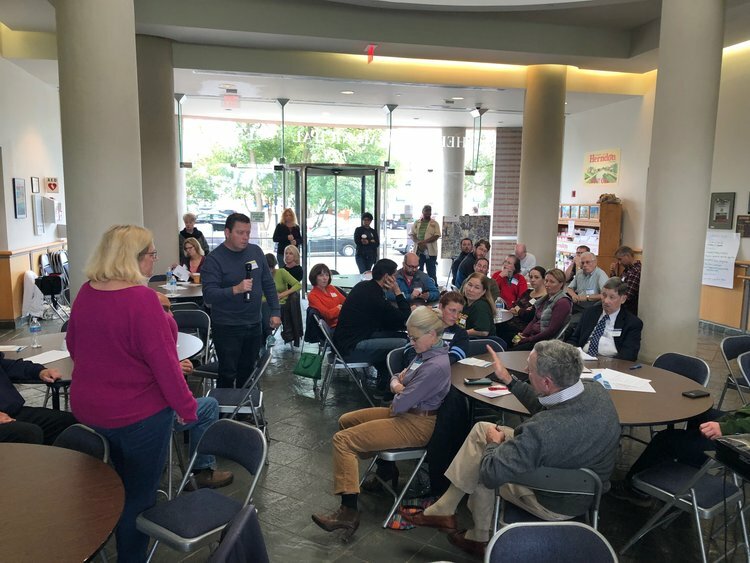 Written by WPA on August 8, 2017 . 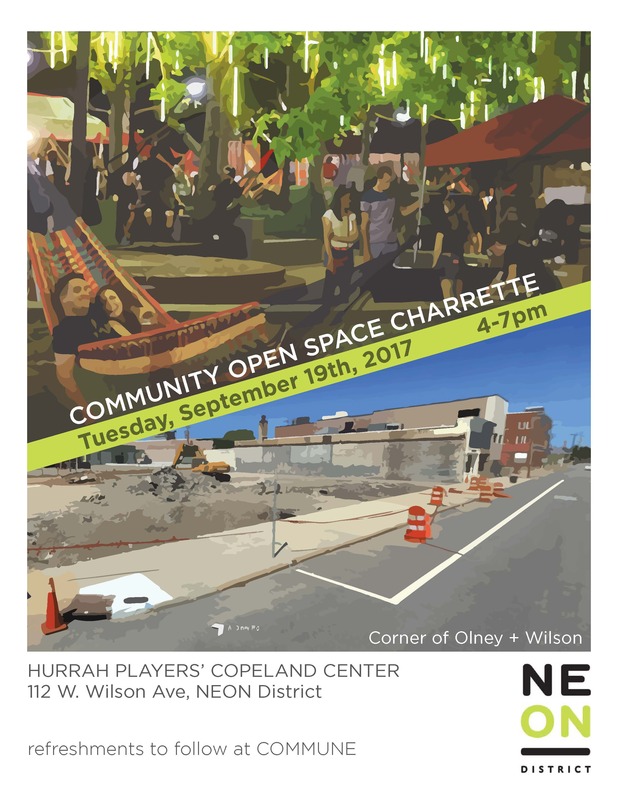 Posted in Charrette, Event, NEON, Norfolk.